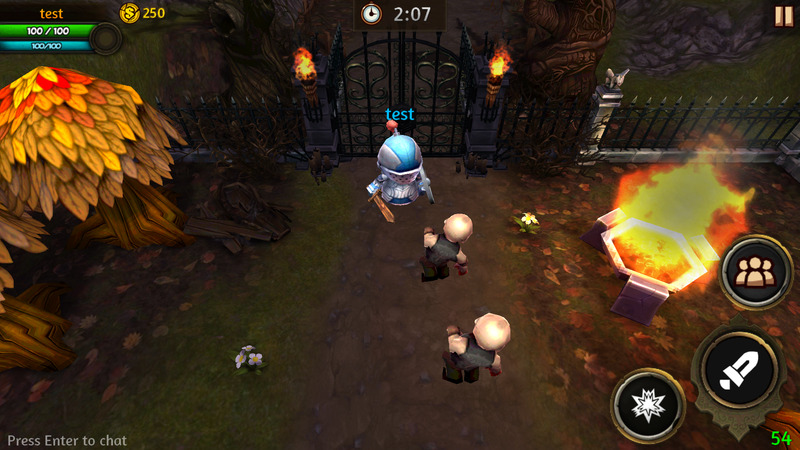 Infested Land is a Multiplayer real time zombie cross-platform game. 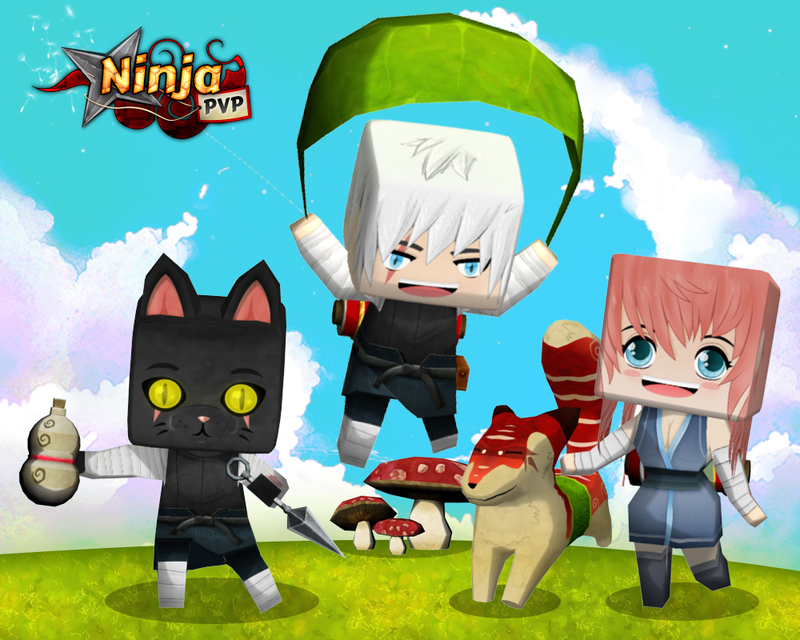 Fight with yours friends on different maps against the zombie infestation or play against on the PVP modes. 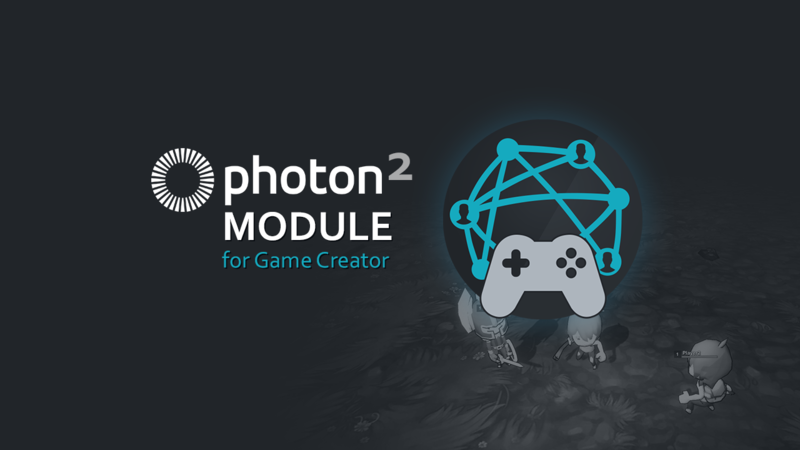 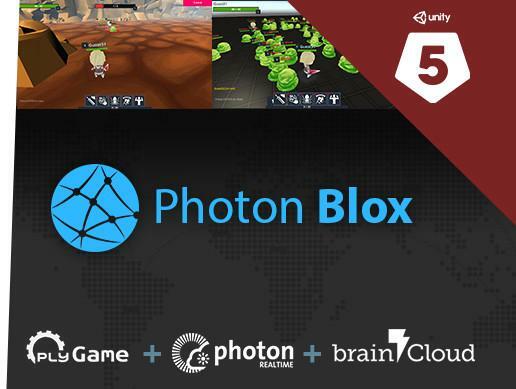 Photon Blox is a multiplayer extension for the Game Kit plyGame which basically integrates Photon Unity Networking and plyGame together in a very easy and useful way.